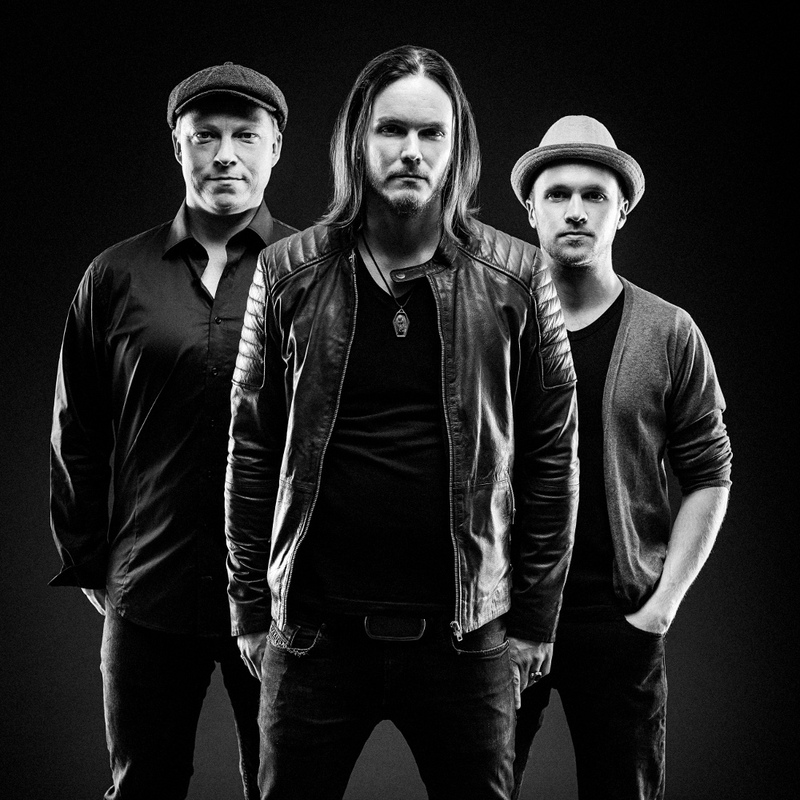 New Finnish power rock trio, Blindberry Ghost, unveil their first ever single! 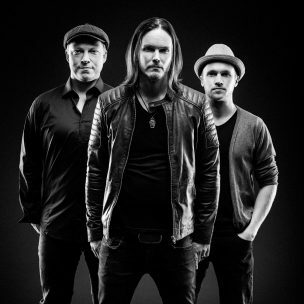 Having formed in 2018, Blindberry Ghost is a band not new to the music scene in the sense that all three members including Oskar Nieminen (vocals/guitar), Osku Isosaari (bass) and Jyrki Iivanainen (drums) have been performing together since 2013 when roots music was more their thing. Fast forward to 2019 and the band, Blindberry Ghost, release a first ever single under the heading ‘Endless Nights’. Expect to see more from Blindberry Ghost this year via their high-energetic live performances and promotion of current single ‘Endless Nights’. The single ‘Endless Nights’ is out now.